To help our African partner college to accelerate the goal of reaching self-sustainability, Haddington House in Canada is immediately receiving donations at year-end (2017) and into January (2018). These designated donations will help accelerate projects at its partner college, Dumisani Theological Institute in the Eastern Cape with renovations and building needs to accommodate visiting lecturers etc which are necessary to facilitate the transition plan for the college towards sustainability. This was to have been a longer transition but in the providence of the Lord this is now been accelerated. Update Dec. 22: The Donate button is working again. The need is still urgent, and the opportunity great. To support the Dumisani Acceleration Fund, click Donate at the top right. Thank you for your help. It has been a very encouraging few months since we sent out our last newsletter. During this time we have seen many specific answers to prayer and the theme of partnerships has grown even stronger as we have been privileged to work with many Christians in various parts of the world in the area of theological education and training. If you know of others who may be interested in learning about the work of the Trust, please pass along this brief newsletter. Also, we always enjoy hearing from you, especially concerning new opportunities for partnerships at home and abroad. 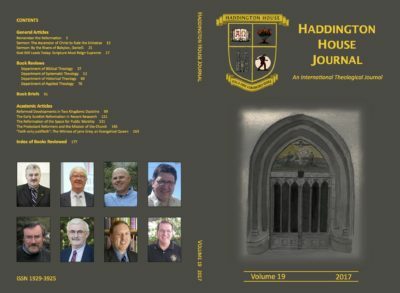 Audio files of the 2017 summer Haddington House lectures by Jack Whytock, along with an outline, are now available. You can access them via the Lectures tab above, or by clicking on the links below. 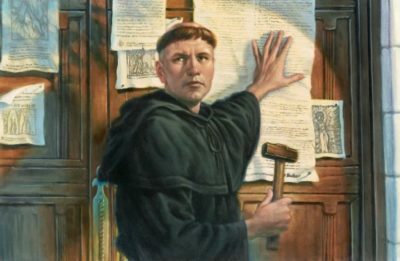 Dr. Whytock will lead us in two lecture evenings on July 4 and 5, 2017 in Charlottetown, Prince Edward Island on the theme: Why We Need to Remember the Reformation. 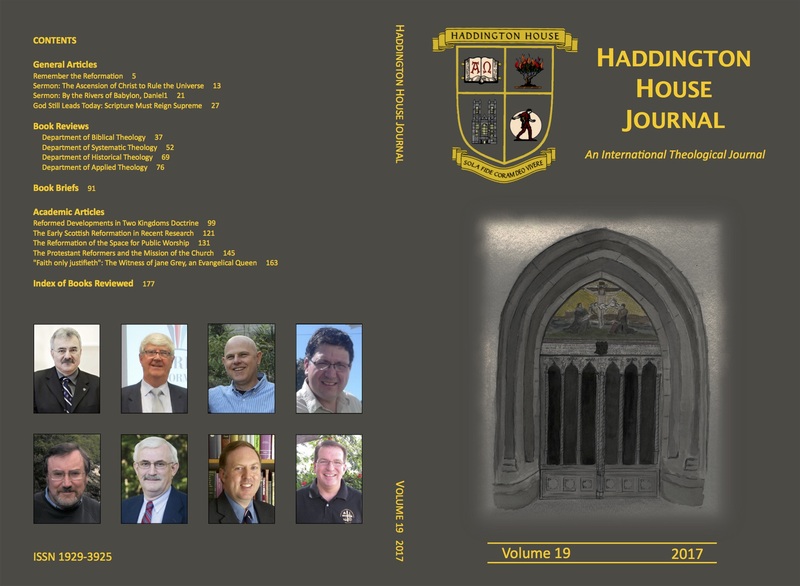 Also at these lectures the 2017 special themed volume of the Haddington House Journal will be available.